There are lot of insurance companies in the world, we are discussing here Top Ten Best Insurance Companies of World 2017. Insurance helps us from many kinds of risks: risk of meeting with an accident, get illness, being a injured of a natural disaster or fire, and above all risk of life. We can say that Insurance is one of the best tool to prepared for the worst; insurance offers us the surety that the economic part of the pain will be taken care of. 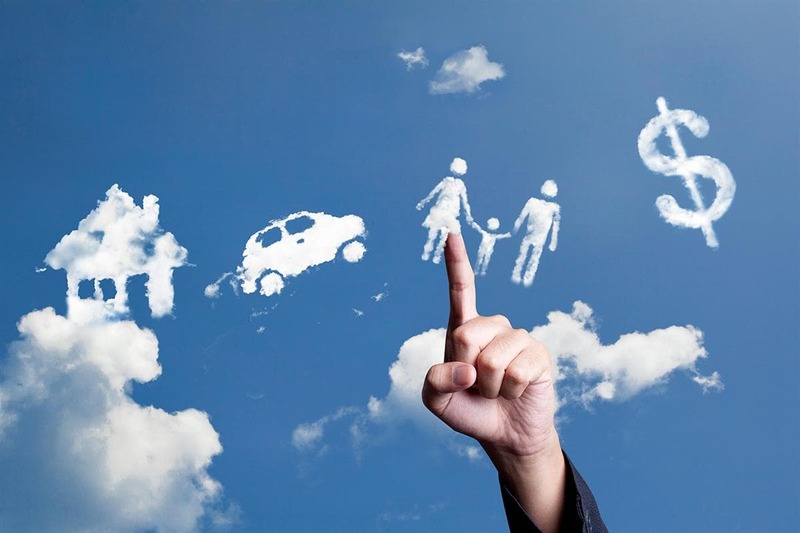 In this article, we will overview about the Top Ten Best Insurance Companies of world. Allianz SE Insurance Company Founded in 1890, it is a leading financial services company, which is providing products and services from insurance to asset management. Allianz SE Insurance Company caters to customers in more than 70 countries in the world with €1.8 billion in assets under management. Products of this Insurance company are range from property and casualty products to health and life insurance products for corporate and individual customers. Headquartere of Allianz SE Insurance Company is in Germany. The Japan Post Holding Co., Ltd. Insurance Company is a major state-owned conglomerate in Japan. The Japan Post Holding Co., Ltd. Insurance Company has four primary divisions: Japan Post Service (for mail delivery), Japan Post Network (runs the post offices), Japan Post Bank (deals with banking functions), and Japan Post Insurance (provides life insurance). Japan Post Holding Co., Ltd. Insurance Company Holding, which went public in 2015, reported consolidated after-tax profits of $3.84 billion from April through till December of 2015. Japan Post Holding Co., Ltd. Insurance Company run by Japan (Japan Post Insurance). Assicurazioni Generali S.p.A. Insurance Company founded in 1831, it is the Assicurazioni Generali Group’s parent company. The Generali Group is one of the market leader in Italy and also counted as a prominent player in the field of global insurance and financial products. The Generali group, is present in more than 60 countries of the world. The Generali Group’s primary focus on life insurance, offering diverse wide range products from family protection and savings polices to unit-linked insurance plans. 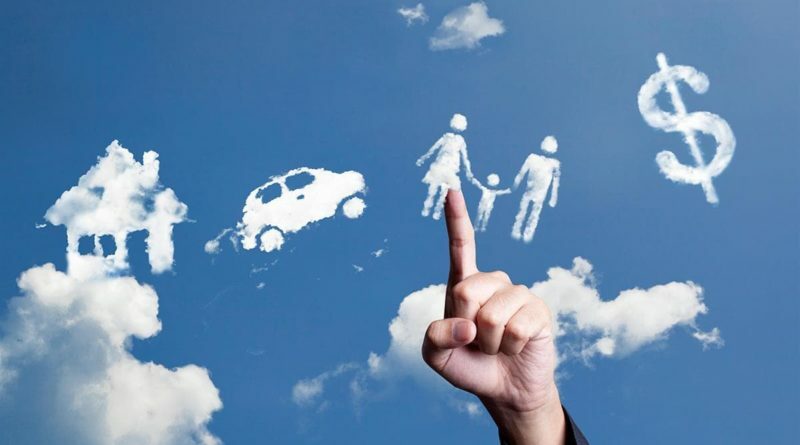 It offers an equally diverse wide range of products in the non-life segment as well, products are like such as coverage of car, home, accident, and health, along with coverage of commercial and industrial risk and few others. The group Generali Group has 77,000 employees and a client base of 65 million people worldwide. The Generali Group has €480 billion in assets under management and is one of the world’s 50 largest companies. Munich Re Group Insurance Company Founded in 1880, Munich Re Group Insurance Company operates in all lines of insurance and has a presence in 30 different famous countries in the world, with much focus a on Asia and Europe. The Munich Re Group Insurance company’s primary insurance operations are carried out by its subsidiary, ERGO Insurance Group, which offers a comprehensive and wide range of insurance, services and provision. Germany is home market of Munich Re Group’s, where ERGO is a market leader in all areas of insurance. The Munich Re Group Insurance Company has around 45,000 employees worldwide, working in all businesses related to insurance: like life reinsurance, health reinsurance, accident reinsurance, liability business, motor reinsurance, property-casualty business, marine reinsurance, aviation reinsurance and fire reinsurance. The United Heath Group Insurance Company (UNH) is tops the list of diversified health care businesses in the United States. It has two business platforms – United Healthcare for health benefits and Optum for health services – work together in United States, serving more than 85 million people in every U.S. state and 125 countries. The United Health Group uses its experience and resources in clinical care to improve the performance of the health care services sector. Prudential plc Insurance Company is an insurance and financial services brand with successful operations going on to 24 million customers across Asia, the U.S., the U.K and most recently in Africa. Prudential plc Insurance Company was founded in United Kingdom in 1848. Prudential Corporation Asia, Prudential U.K., Jackson National Life Insurance Company and M&G Investments are the main businesses within the Prudential plc Insurance Company. Jackson is a prominent insurance company in the United States, while Prudential U.K. is one of the leading providers of pension and life. Prudential plc Insurance Company is listed on the stock exchanges of London, Hong Kong, Singapore and New York. Prudential plc Insurance Company has approximately 22,308 employees around the world, with assets under management worth £509 billion. Berkshire Hathaway Insurance Company (BRK.A) was founded in the year 1889 and is associated with Warren Buffet world most richest and successful person, who has transformed a mediocre entity into one of the largest companies in the world. Berkshire Hathaway Insurance Company is now a leading investment manager conglomerate, keep busy its operations in insurance, among other sectors such as rail transportation, finance, utilities and energy, manufacturing, services and retailing through its subsidiaries. Berkshire Hathaway Insurance Company provides primary insurance, as well as reinsurance of property and casualty risks. Companies like Berkshire Hathaway Reinsurance Group, GEICO, Berkshire Hathaway Primary Group, and General Re, National Indemnity Company, Medical Protective Company, Applied Underwriters, U.S. Liability Insurance Company, Central States Indemnity Company and the Guard Insurance Group are subsidiaries of the group. China Life Insurance Company (Group) Company (LFC) is one of Mainland China’s largest state-owned insurance and financial services companies, as well as a market leader and key player in the Chinese capital market as an institutional investor. If we talk about the history of China Life Insurance Company, the origin of the company goes back to 1949 when the People’s Insurance Company of China (PICC) was formed. Its offshoot PICC (Life) Co. Ltd was created after parting ways with PICC in 1996. PICC (Life) Co. Ltd was renamed as China Life Insurance Company in 1999, after that the China Life Insurance Company was restructured in 2003 as China Life Insurance (Group) Company, which has presently seven subsidiaries. The businesses of China Life Insurance Company are spread across life insurance, pension plans, asset management, property and casualty, investment holdings and overseas operations. This is number 3rd company among Top Ten Best Insurance Companies of world. China Life Insurance Company is listed on the New York Stock Exchange, the Hong Kong Stock Exchange and the Shanghai Stock Exchange, and is the biggest public life insurance company in terms of market capitalization in the world. Here is No. 1 among Top Ten Best Insurance Companies of world. AXA Insurance Company is the No.1 famous insurance company in the world with over 102 million customers in 56 countries around the world and an employee base of 157,000, no doubt AXA is one of the world’s leading insurance groups. AXA Insurance Company’s main businesses are property and casualty insurance, life insurance, saving and asset management. Its origin goes back to 1817 when several insurance companies merged to create AXA. AXA Insurance Company’s headquarter is in Paris and has a presence across Africa, North America, Central and South America, Asia Pacific, Europe and the Middle East. Hope you learned about Top Ten Best Insurance Companies of World in detail.